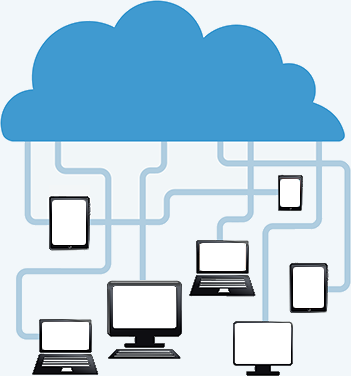 Fast, reliable, unlimited bandwidth hosting for your online store. solution, your data is secure with Shopify. Shopify makes sure your site is always live. Our track record stands at 99.98% uptime. instant and we provide ongoing upgrades. to worry about increased hosting costs. Did you know that we were the first hosted ecommerce website platform to use a content delivery network (CDN)? A CDN is a network of servers situated around the world that all work together to make sure customers everywhere can load your site quickly. Shopify uses the world-renowned Fastly. 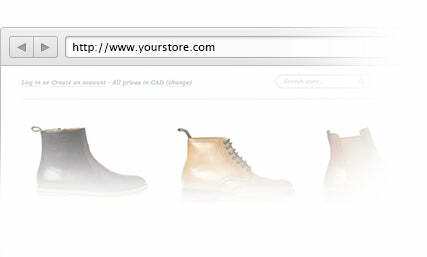 Use an existing domain, buy a new one from Shopify or even use the one we give you for free (.myshopify.com). Whatever your preference, it's easy with our shopping cart hosting system.